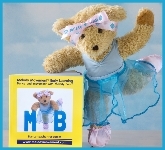 Melody Movement Early learning is a unique dance curriculum which addresses the needs of children aged 18 months upwards. 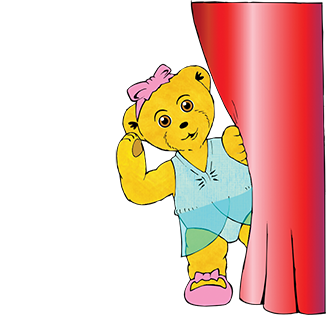 It is tailored to discovering and fulfilling the potential of each child, nurturing their creative development, whilst supporting teachers with the tools to deliver effective and happy classes in music and movement, ballet and tap dancing. 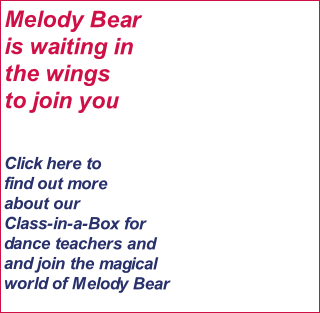 Since the launch of the first ‘Melody Movement Class-in-a-Box’ syllabus in 2006, its compendium of class activities, dance, characterisations, explorations of story narrative in music and group interaction has been embraced worldwide. It is now the mainstay of dance schools in the UK and overseas. For children aged 18 months upwards.